A press event invite went out to European blogs earlier this week from Motorola, asking that they join Moto on January 14 as they “welcome a new addition to the European Motorola family of products.” No specific products were mentioned, but the Moto X seems like an ideal candidate for the move. 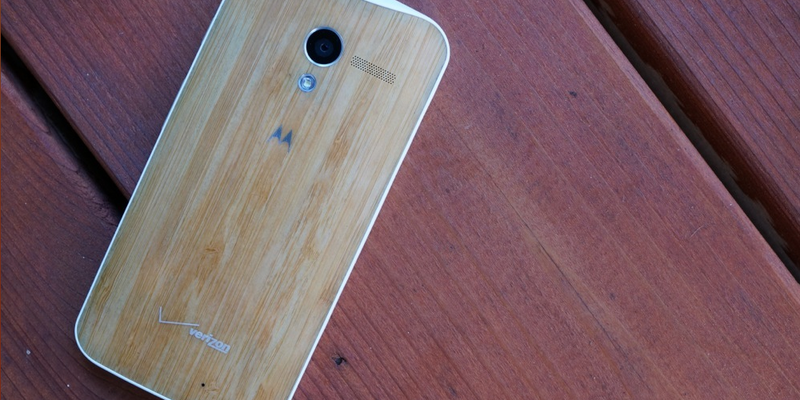 We sat down with Motorola for a quick meeting here at CES and asked for more details. What we were told is that there is indeed an event on January 14, they have a “bit of an announcement” and that they have “ambitions to broaden our geographic footprint.” Obviously, they wouldn’t divulge any specifics, but a job listing on Motorola’s UK site certainly suggests MotoMaker is coming, along with the Moto X.
We’ll know for sure come January 14, but if you are in Europe and were getting impatient over the limited North American (and Latin American) exclusivity of the Moto X, things are about to change.